Yes, there are those days! Once a book is out, then it's time to worry about whether readers will like it. Will it get reviews? That is a big deal if a writer hopes to have more than two people see their book. 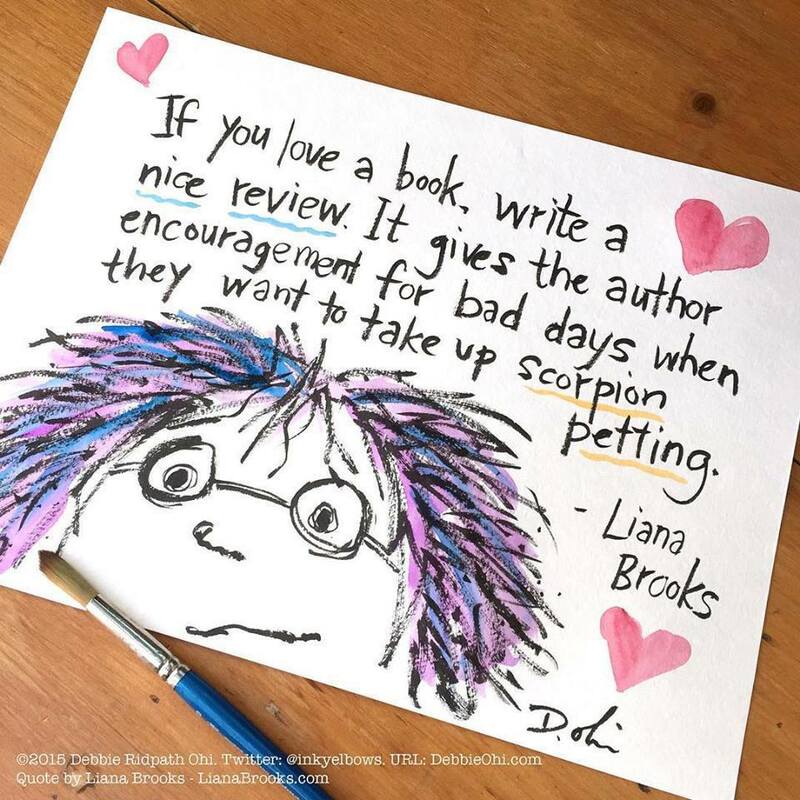 If you don't routinely leave reviews for books, think about it. Even the negative ones are helpful. Some writers say they never read their reviews. I see them as the connection between the reader and me-- something I won't likely experience any other way. They help books sell (or not). Also they are a creative opportunity for the reader to interact with the next reader. After I hit publish on a book, I begin to wonder-- did the story end up with all it should have had or did something get missed? Did it have too much in some places leaving readers bored? So many questions go through my head once the book is being shared with others. Routinely, I wish I'd had time for one more edit. A Price to be Paid has had one early review, which I very much appreciated as the reader got what I had hoped. Devi Hemstreet is 25 and the youngest sibling. She loves her garden; she respects her spirit guide; and, she adores a little boy that comes into her life. Asa Taggert knows there is more going on in his life than he can explain but what is it called. This book is a powerful story and the author did a magnificent job of writing details, explaining the paranormal world and making me want something more than The End. Wow doesn’t even begin to cover this storyline. LOL, there are 15 or so authors that I know personally, and they all say they never read the reviews... til something is mentioned from one of those reviews, and they pipe up with "Oh I remember that one!" I can see where it could be helpful for an author to read reviews, but also to be thick skinned enough to realize that there is great diversity in reviewers. I don't keep an eye out for them regularly but check once in awhile using Author Central to see if something is new. I have learned things from them. A few have had me scratching my head ;). I think that's par for the course. They are though what it takes to get into some of the sites, like BookBub. Lots of reviews helps you get in many places. They are important. An author friend has said that it takes 50 reviews of a book on Amazon to get much attention and moved to the better book lists. I know it helps to have Amazon promote it. It takes having a group or those who look for every book by a beloved author. I am lucky to get 10 reviews and some have only had one. It's hard to get up there but then I tell myself, this is about the writing and while I very much like to sell as it validates that someone else likes the book, review or not, but I do it for the writing. I think I understand where you're coming from, but I will probably never presume to review your expressions. Whatever my impressions of your work are, they are mine alone as the work is yours alone. Marcus Aurelius is supposed to have said: "Whatever is in any way beautiful hath its source in beauty itself, and is complete in itself. Praise forms no part of it, so it is none the worse or better for being praised." Of course, he wasn't marketing his work in the 21st century. So true, Harold. Without reviews, books can't get into some of the venues where they might find more readers. It's a Catch-22 as to pressure for reviews is wrong, to pay for them wrong-er lol, and yet most people read books without even thinking to give their opinion.